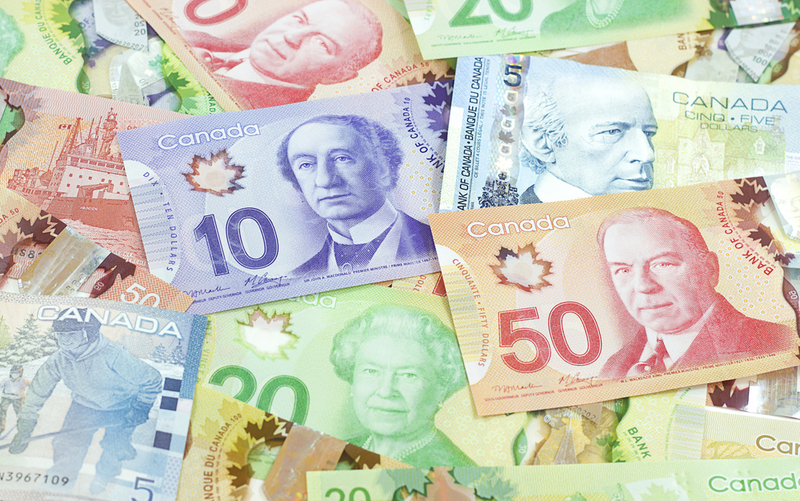 Amid continuing uncertainty over the direction of the Canadian and global economies, Canadian employers are not expecting to make higher increases to compensation budgets for 2017, according to a survey of 347 employers by Aon Hewitt. Base pay is expected to increase by 2.8 per cent in 2017, up from 2.6 per cent (including salary freezes and pay cuts) in 2016. Spending on variable pay is expected to be 15.4 per cent of payroll — unchanged from 2016. Employers are clearly reluctant to earmark higher compensation increases as they prepare for a highly competitive landscape in 2017, according to Suzanne Thomson, senior consultant of global data solutions at Aon Hewitt. Financial challenges were reflected in the number of companies that froze salaries last year, but employers are forecasting fewer freezes in 2017, said Aon Hewitt. Almost five per cent (4.5 per cent) of employers froze 2016 salaries — in part due to continuing challenges in the oil and gas sector, which had the lowest total salary increase (1.2 per cent) of all surveyed industries after factoring in salary freezes and cuts. Next year, only 0.4 per cent of companies overall expect to freeze salaries. Most salary increases across sectors and regions are in line with the national average for 2017. However, workers in several industries can expect slightly higher-than-average or lower-than-average increases, found the survey. Among the former, employees in the automotive and auto-supply, chemicals, consumer products and life sciences sectors are forecast to see pay increases of three per cent next year, while high-tech and professional services companies are expecting increases of 2.9 per cent. Lower-than-average increases are expected in the oil and gas (2.2 per cent), banking (2.3 per cent) and transportation and logistics (2.1 per cent) sectors. In 2016, employers put a premium on performance, allocating higher increases to top employees. Nine out of 10 surveyed organizations reported providing a variable pay plan and bonus payouts in 2016. Compared with the 2.5 per cent actual increase to all employee groups in 2016, employees classified as high potentials, top performers and those in key positions received an average merit increase of 4.4 per cent, found Aon Hewitt. The trend towards performance-based salary differentiation will continue in 2017, it said, as the average merit increase among those top employee categories is forecast at 4.6 per cent, compared with a 2.7 per cent merit increase across all employee groups. The average budget for variable pay in 2017 is 15.4 per cent, unchanged from 2016. Two-thirds of organizations reported offering some form of long-term incentive plan to their employees, most often at the executive level (72 per cent). Performance-related share grants remain the most popular form of LTI, followed by restricted stock.